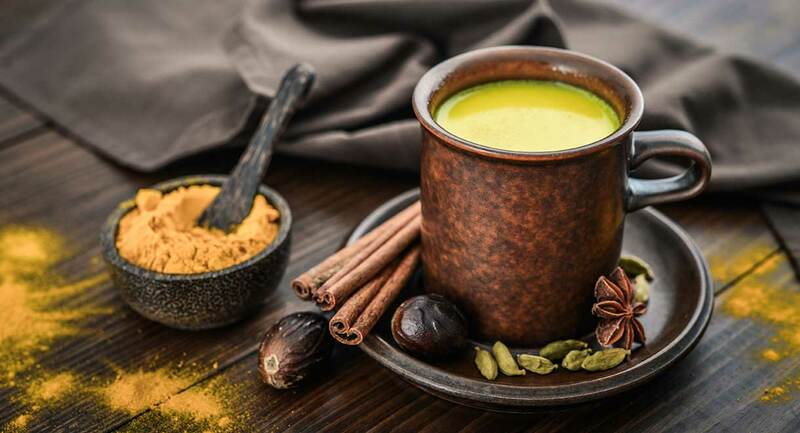 A delicious, dairy free drink with the therapeutic benefits of turmeric. Drain and rinse the soaked almonds well. Heat mixture on the stovetop and serve warm.